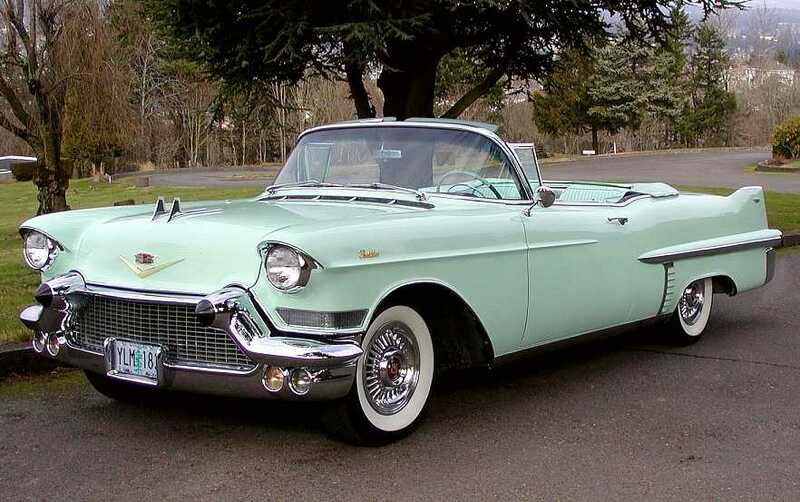 Ron Werner of Oregon,USA...owns a gorgeous 1957 Caddy, Series 62 Convertible...He calls her "Mabel"...this is an awesomely beautiful Cadoo! 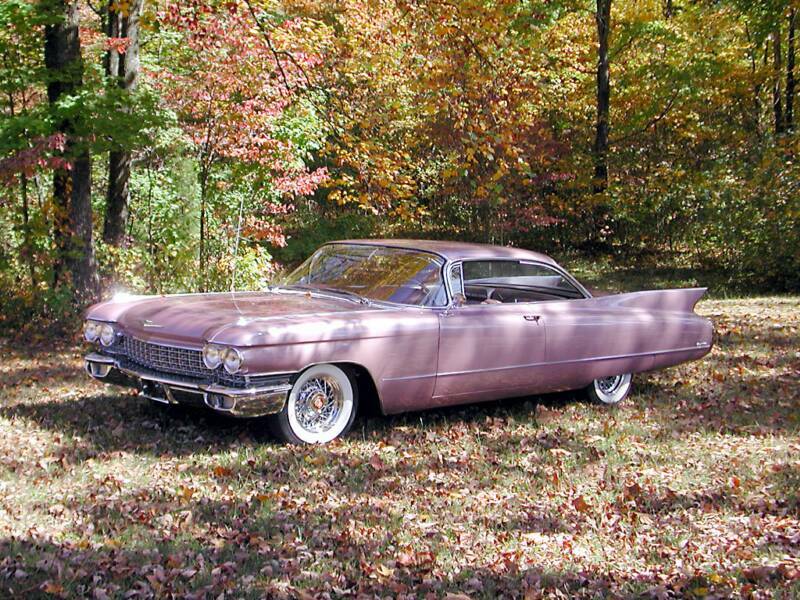 Rick Payton's ABSOLUTELY beautiful 1960 Coupe Deville...man...that's one of the prettiest cars I've ever seen! He's from Indiana! 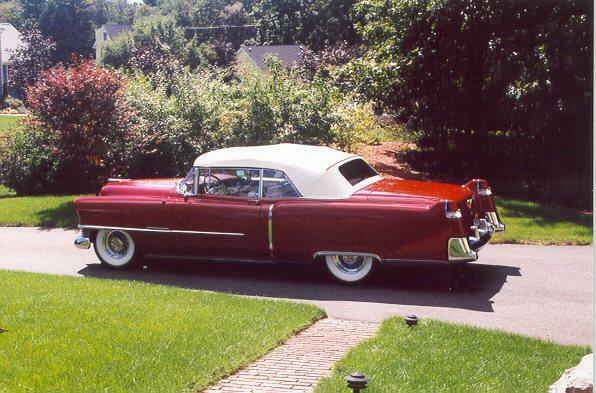 Hector Ramiro of Massachusetts, has a fine 1954 Series 62 Cad Convertible....Looks like one of my prior Show winning Cads. Beautiful Cad Hector...keep us informed!! 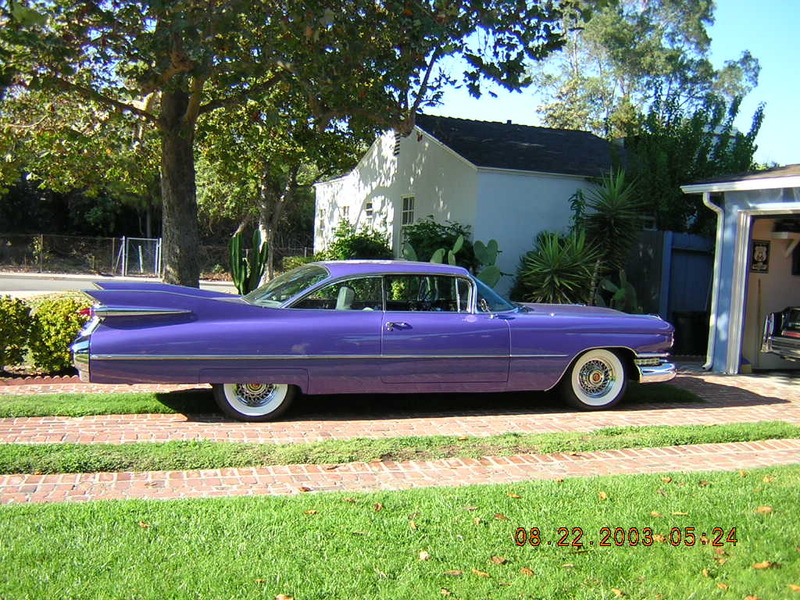 Tony Tsuchiya of Southern California...Is another guy with a nice Collection of finned and non Finned Cars..The highlight is his awesome 1959 Coupe Deville! 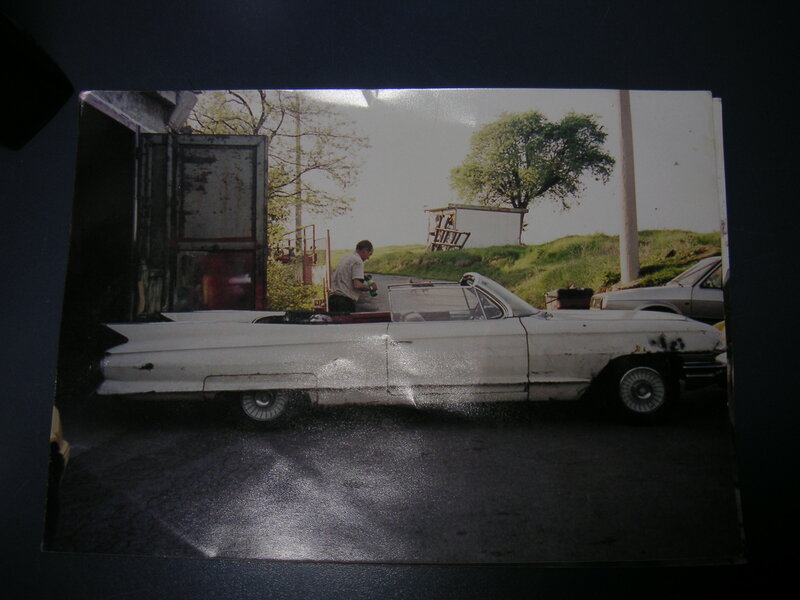 Moti Cohen is in the process of Importing this 61 Cad Convertible from Bulgaria to Israel....when you finish it Moti....let us see the photos! 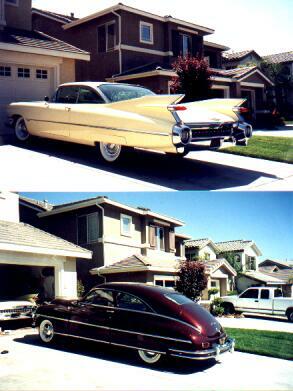 Dan Pace of Colorado has a collection of beautiful cars...now...he wanted to join The "SKYSCRAPERS" ...with the addition ofhis new 60 Cad...Welcome Dan!!! 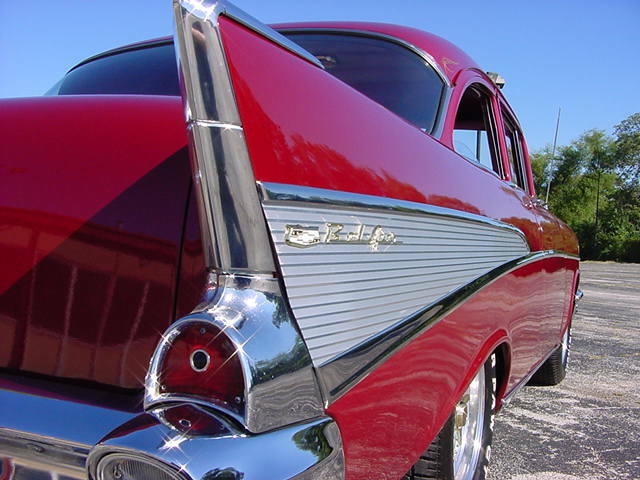 BIG "hansum" Mike Finizio owns one of the slickest 57 Chevy's around...and man...Dem's Fins!!! 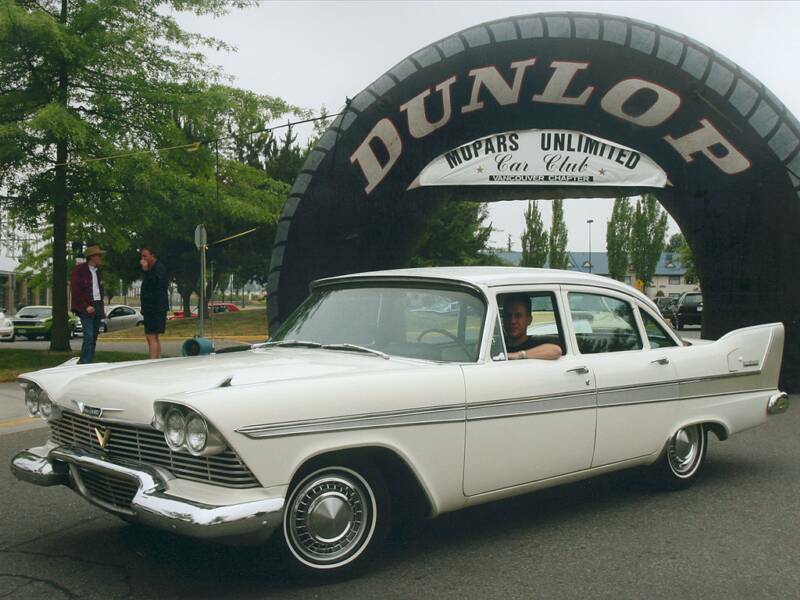 Isn't it weird..that we have a club that's based on Fins...and we have a club member whose name personifies what we're all about.... "FIN"izio....cool huh...we just call him "Fin". 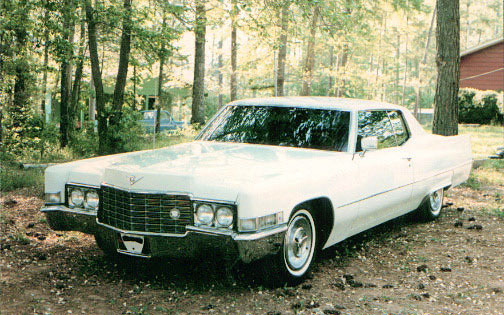 Kevin Key of Nashville Tennesse, has a 1971 Sedan Deville..is a member our Club!!! WELCOME!!! 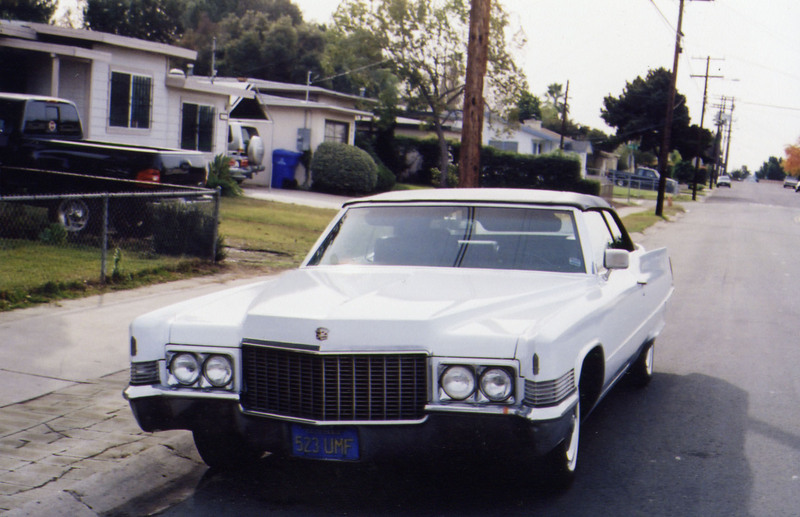 Ricardo Larroque of Southern Califrnia has a 1970 Deville....and it sure looks clean! 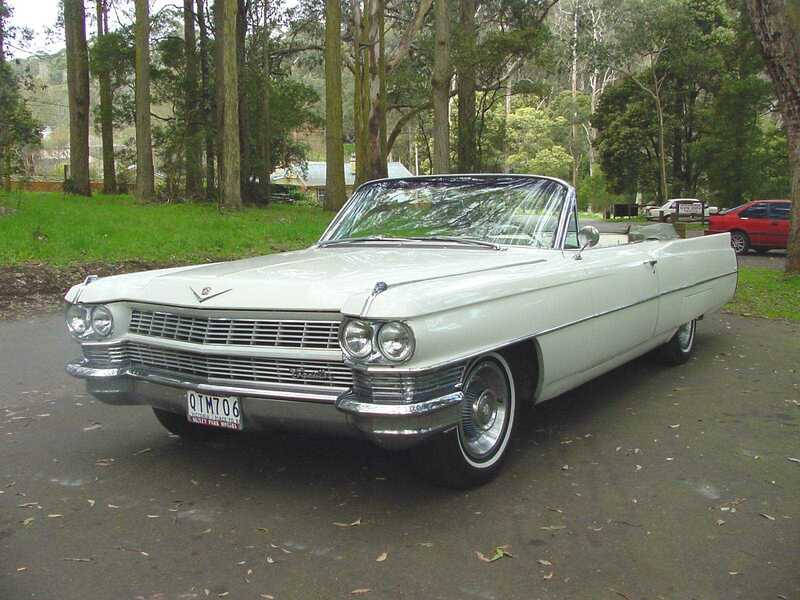 Dr. Vincent Hsieh of Taiwan....has probably the HOTTEST 1959 Cadillac Coupe Deville on EARTH!!! 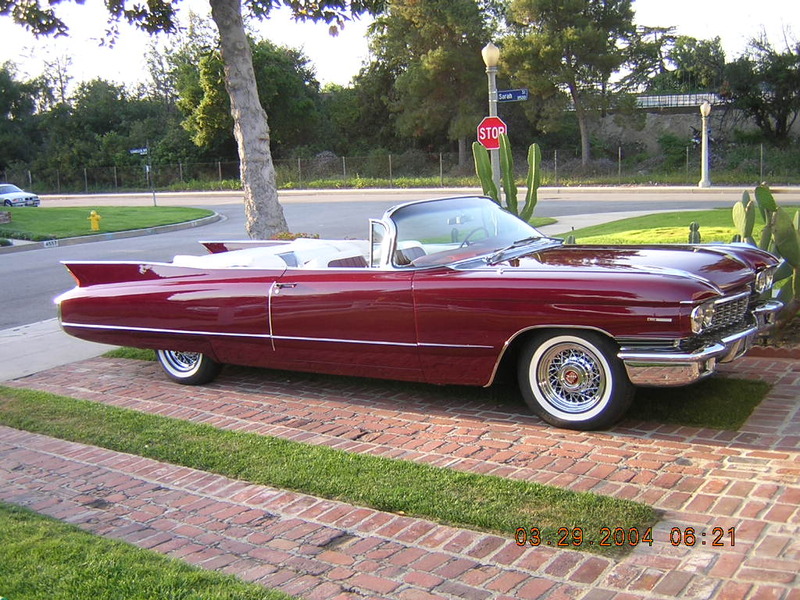 Randy Strauss' 1960 Cadillac Deville is absolutely gorgeous. He lives in Northern Cal. 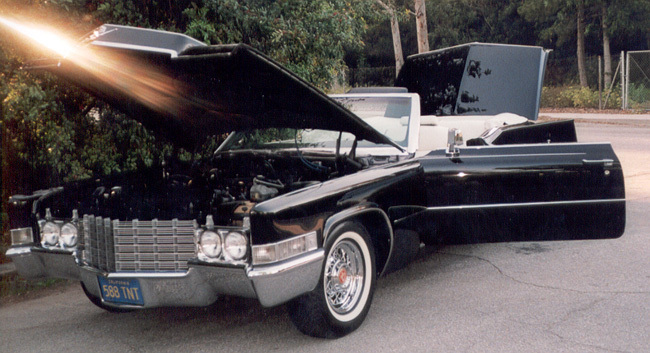 Mark Speizer of Northern California owns this amazing 1970 Deville. 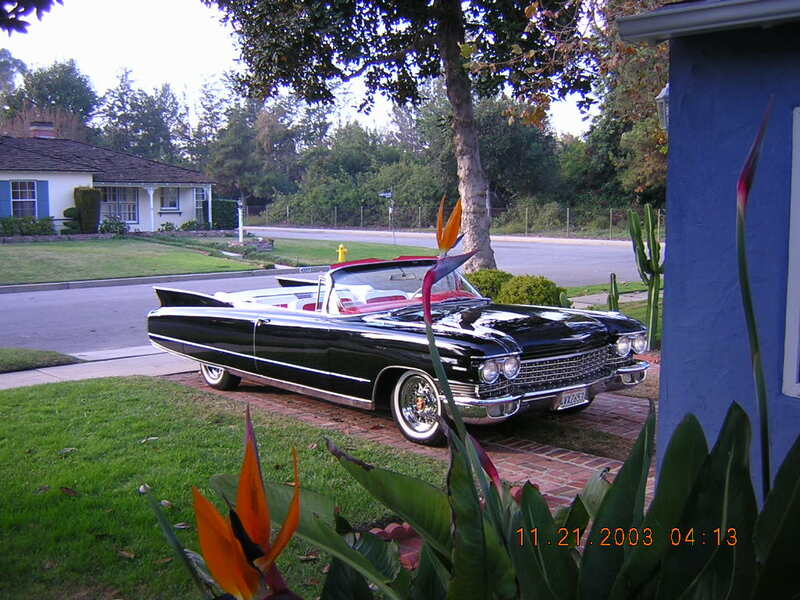 Neal Danielis has a beautiful 63 Eldo, and lives in Southern Cal. 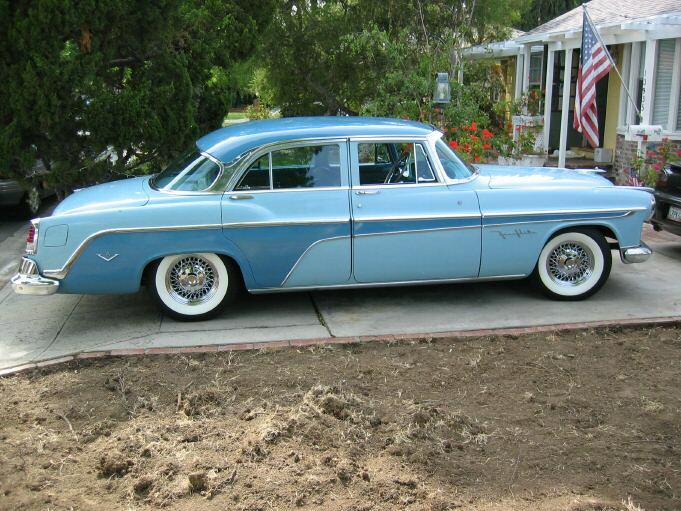 Kim McArthur, of San Diego CA, has a sweet 1955 Fleetwood..tenderly known as "Bettie" We welcome you both! 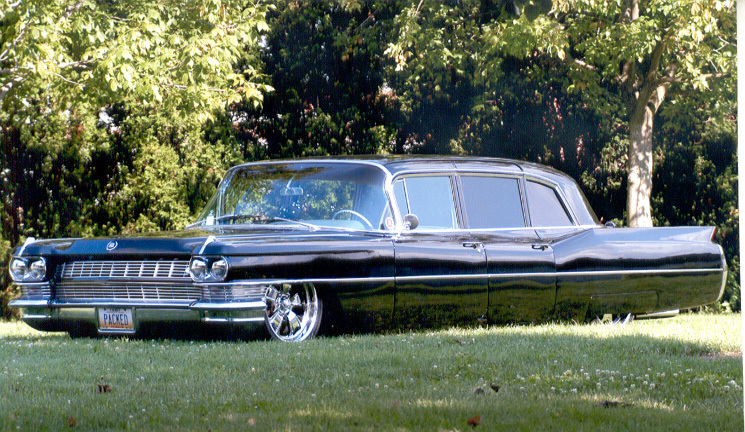 James Marshall of Columbus Ohio has ONE SUPER SMOKIN' 1964 Limo...or as he says....LOW MO! 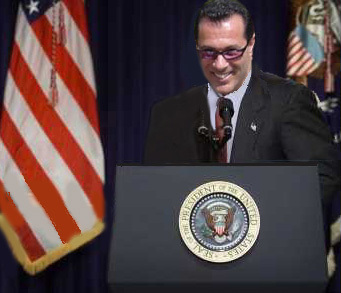 Welcome Jim!! THIS is HOT!!!! I might do one this way!!!!! AWESOME!!!! 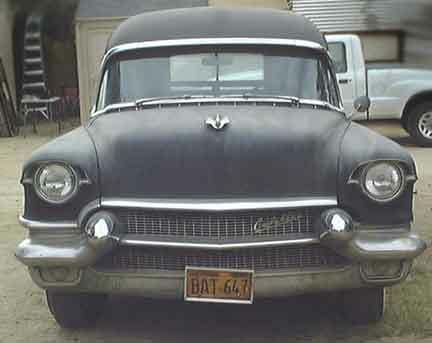 Jeff (MOLDY) and Becca Hillenger of CA, have a totally complete 56 Hearse that they are restoring! 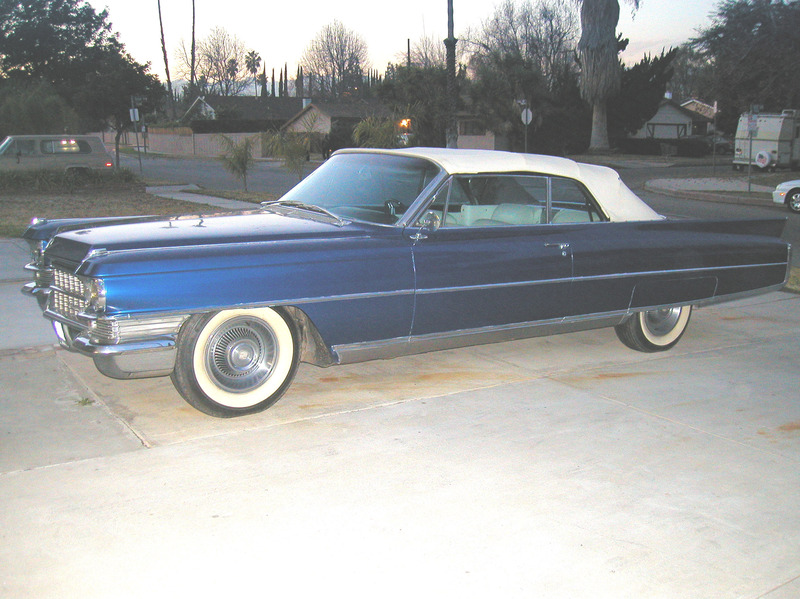 Justine Lane, of Alta Loma, CA has a 62 Cad Series 62. 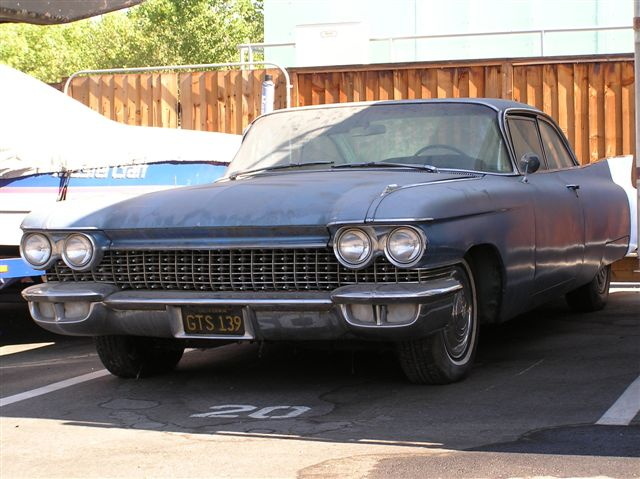 He's restoring it currently...and hopes to make it a full custom with air suspension...and SWEET paint. Welcome Justin...keep movin' on the project! Remember...get it done! 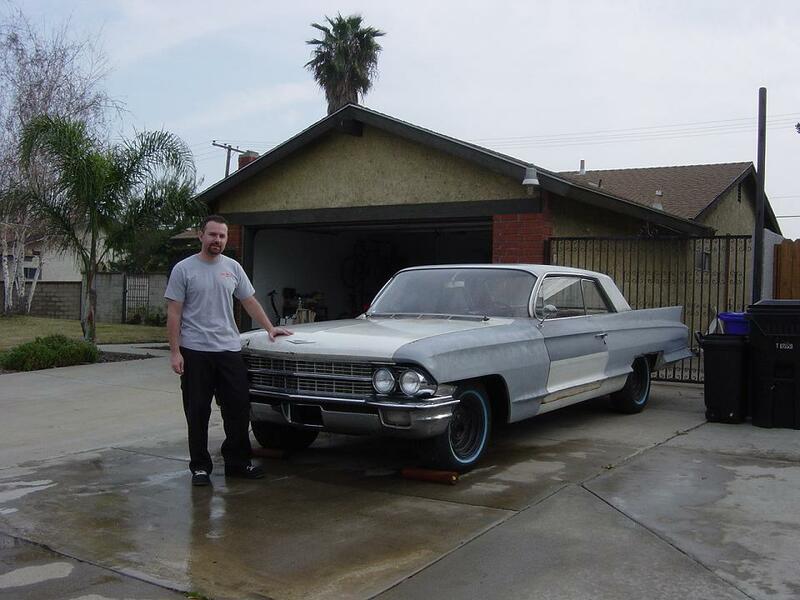 Steen Olsen...is a member of our "DENMARK CREW" He has 62 Impala but is a Fin Fanatic....that's why he's a member...we love our Demark "congregation"! 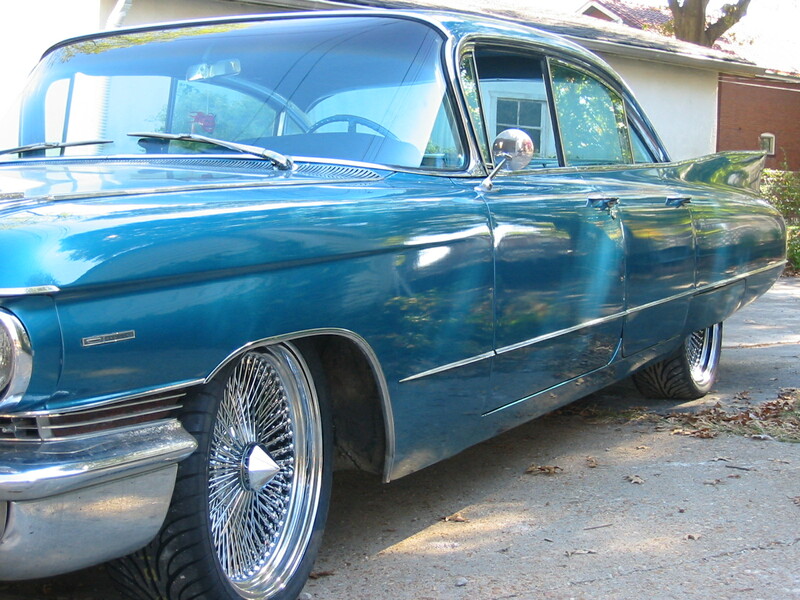 Phil Pruett of St. Louis Missouri has a mean looking 60 Cad Sedan Deville...Welcome Phil. 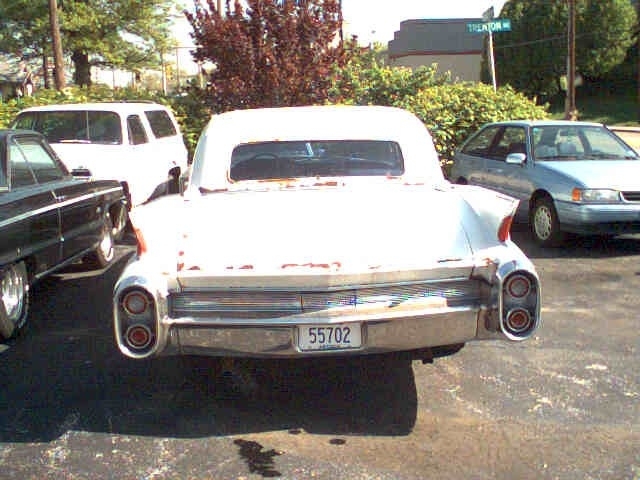 Lou Dauton also of St. Louis Missouri has a wicked 60 Fleetwood...and feels that the 59 was the prototype..to make the 60...to get the bugs out so to speak...and get it right. Funny..two camps.....59 people or 60 people...no in betweener's! Welcome! Hey Lou...do you know Phil?...your photo neighbor? 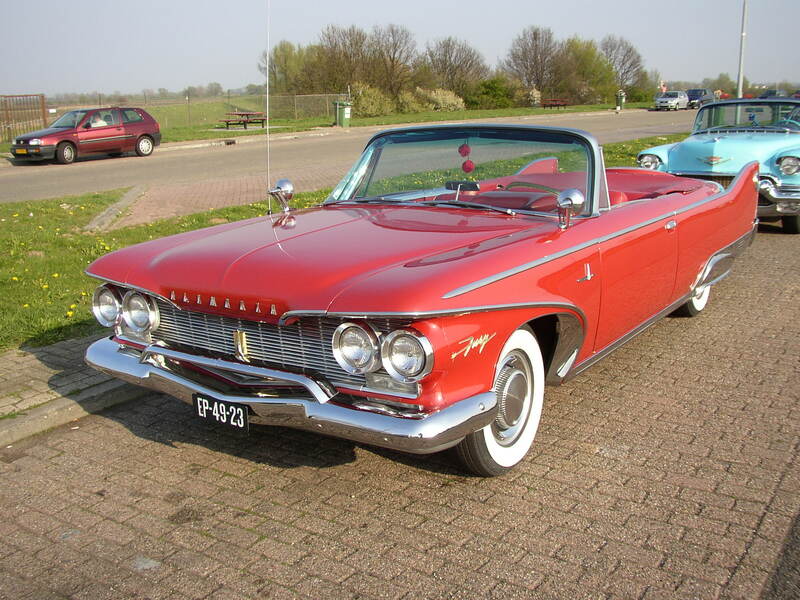 Ronald Versteeg of The Netherlands has the second tallest fin car..a 1960 Plymouth Fury! 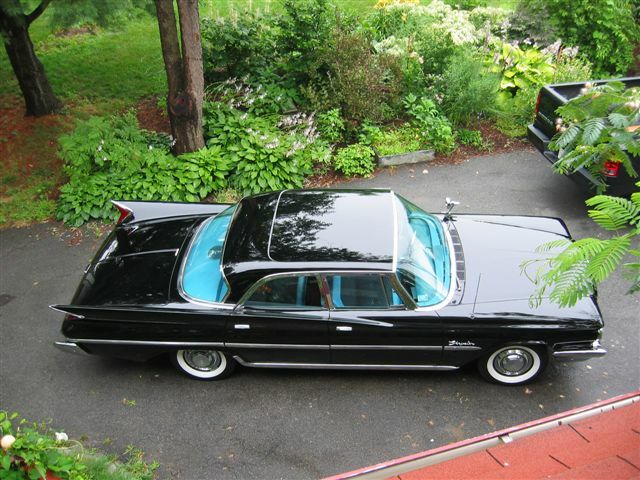 Ralph Gramazio of Massachusetts has a gorgeous pointy finned 1960 Chrysler Windsor! 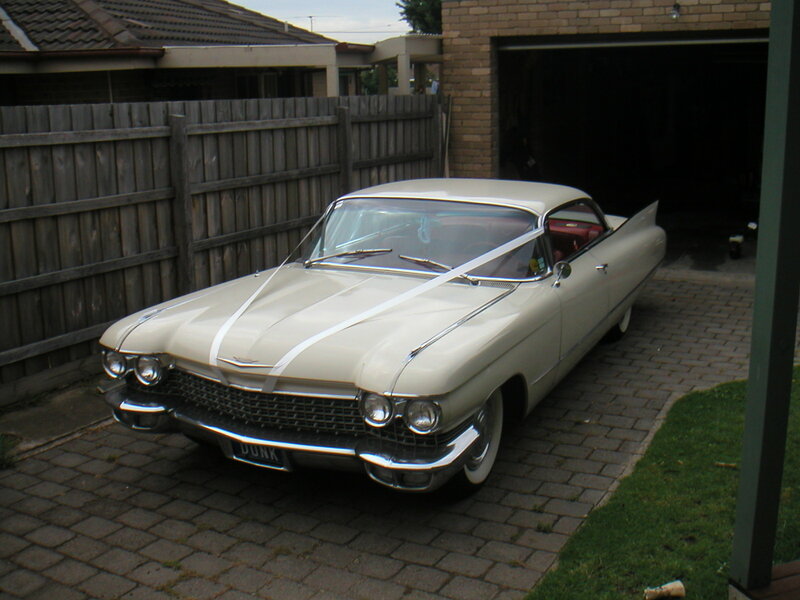 Zack of Melbourne Australia has a sweet gift of a 1960 Cadillac. 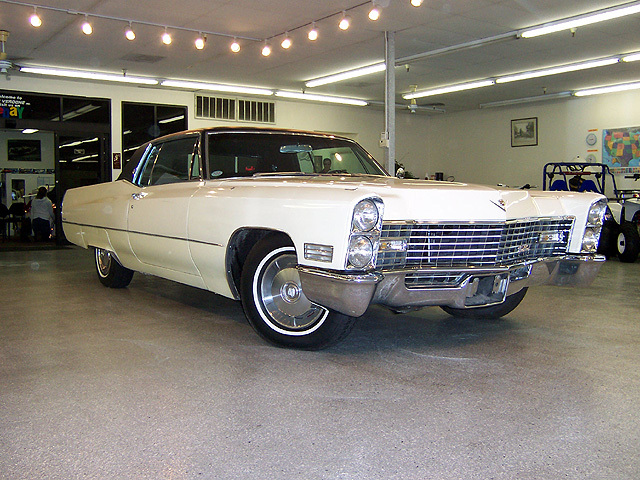 Keith Towler of Georgia, has a nice 1969 Cad Coupe Deville! 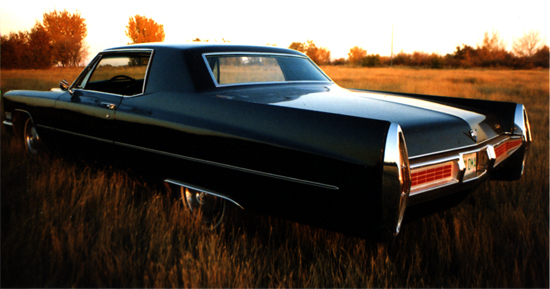 Vance Lester of Canada has a gorgeous 67 Coupe Deville. 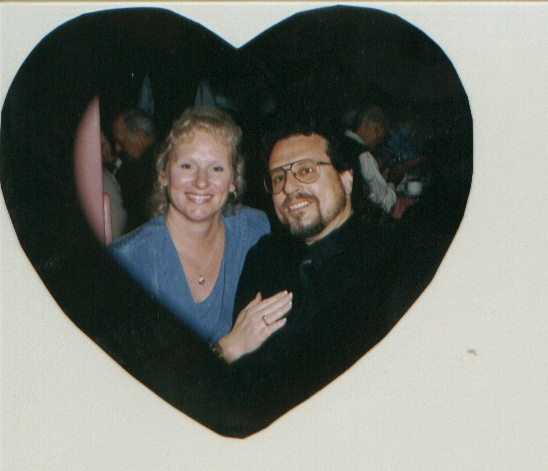 Michael and Janeen DiGregorio of Arizona, Gliptone product line owners. 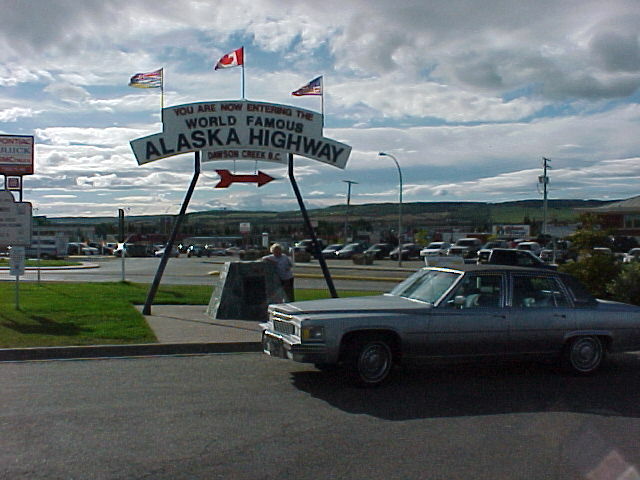 Mark and Jamie Robinson of Alaska...bought this 79 Fleetwood in Dallas...and (gulp), drove it home to Anchorage. 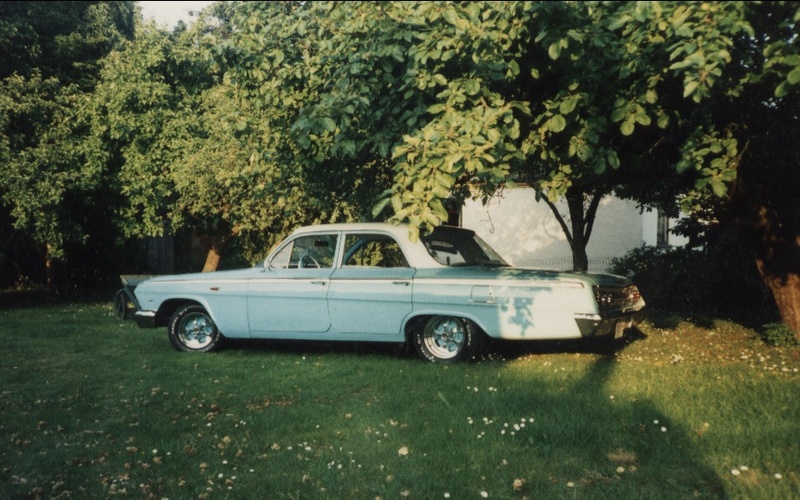 Father and son team, Ray and Christopher Raczynski of California and their awesome Desoto... they have many cars between them. Mike DiGregorio a great guy.. and a great club member.